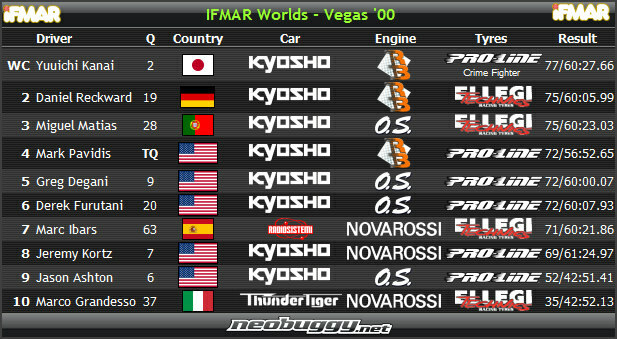 As many of our keen readers will be aware, the IFMAR Worlds next year will be held in Las Vegas, Nevada USA – however it’s not the first time a World Champion’s been crowned in the Sin City. 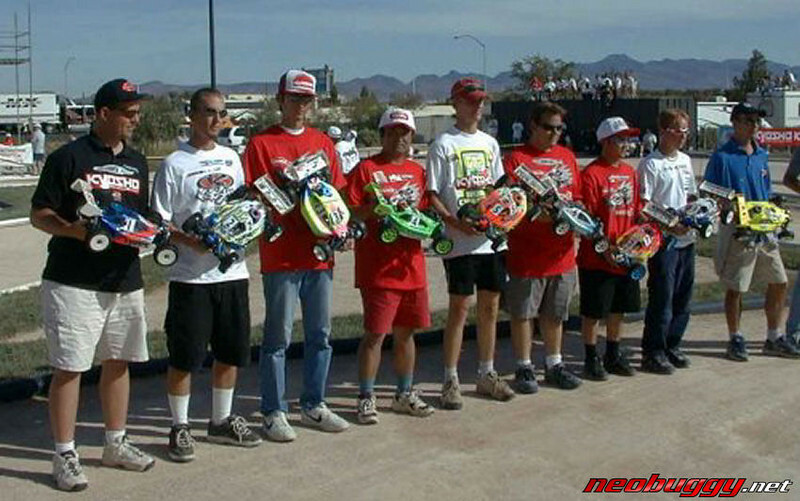 Back in 2000 the the Silverton Casino’s parking lot was covered with dirt and a track with jumps of sizes never seen before in 1/8 Offroad racing took shape, Kyosho’s designer guru Yuichi Kanai took a popular and memorable victory, the event organised by Richard Saxton and race run by the BRCA. We came across this video made by Gene Husting and its one of the few (if only?) 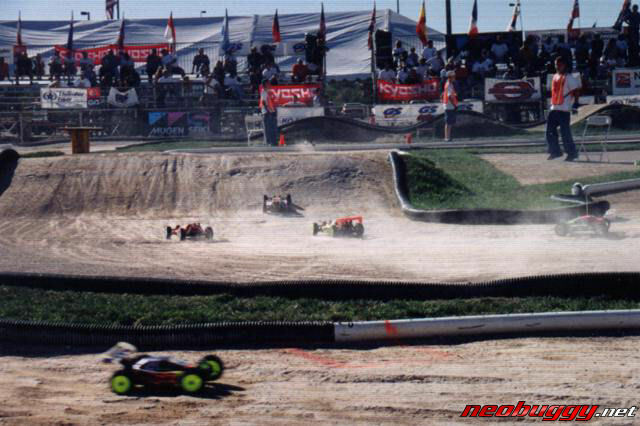 videos we’ve ever stumbled upon showing the 2000 Worlds, well worth a watch for nostalgia, and spotting some younger and well known faces!